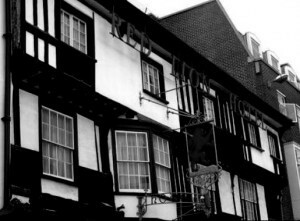 Built in the 1600’s as a coaching inn, this grade II listed building has played host to many smugglers, murderers, and vagabonds. With tales of suicides, family massacres, and murders, it’s little wonder the Schooner holds so many ghosts, with a reported 60 or more haunting its rooms and corridors. 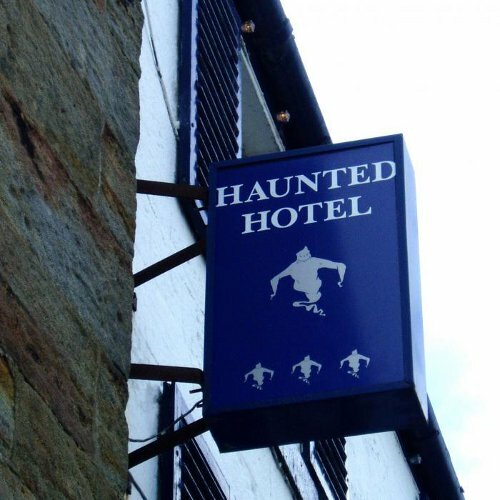 With over 3000 recent paranormal reports, and the Paranormal Society naming the Schooner as the Most Haunted Hotel in Britain, I think it’s fair to say, there are without a doubt ghosts present here. 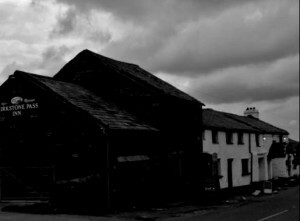 A hive of activity since the early 17th Century, this old inn has played host to smugglers, murders, and suicides. 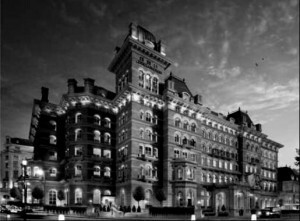 Reportedly the hotel has recorded over 60 individual ghosts residing here, with the majority of the activity kicking up in recent years. 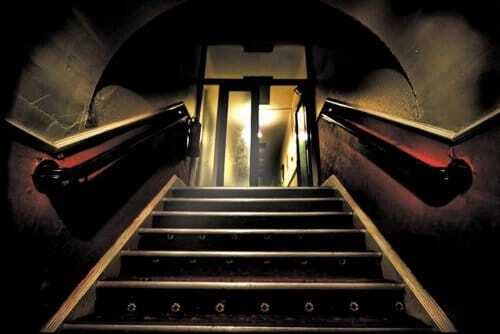 One of the most frightening experiences, certainly for the people involved, was the sighting of a dark figure that darted quickly out of room 20, then banged into the fire doors directly opposite. The two members of staff who witnessed this were terrified as you can imagine. However, they were to run away in sheer terror when the dark figure turned to face them and headed quickly in their direction. People were sent upstairs to check the corridors but nobody was found. 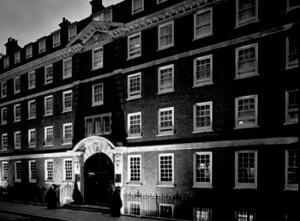 The majority of the rooms in the hotel are reportedly haunted however, the centre of reports seem to stem from room 28. Stories of suicides, murders, and family massacres are said to have occurred in this room. 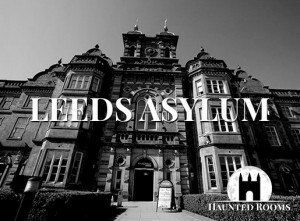 Guests have reported the sounds of children’s voices and crying, women’s screams, an overwhelming sense of fear, and a feeling of an unseen presence in the room with them. 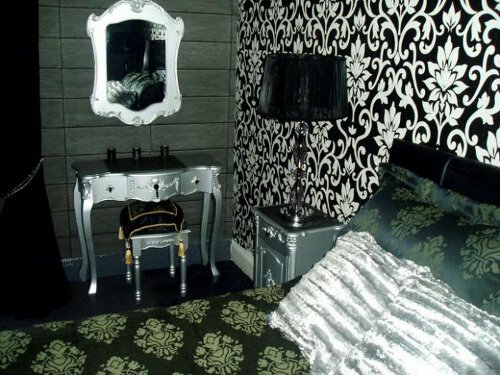 These two rooms have played host to a number of apparition type sightings. 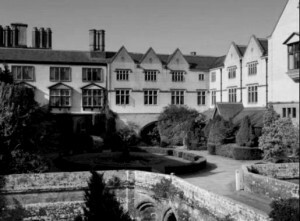 Figures have been seen standing at the end of the beds, as well as in the corridors outside the rooms. What’s interesting is the fact a hidden door was discovered that once connected these two rooms. Which is intriguing given the fact that the hauntings in both of these rooms are so similar. 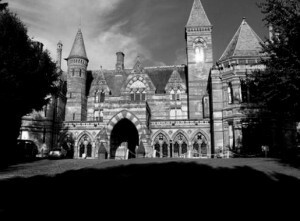 There is also said to be the presence of a young boy in the corridor outside these rooms, he’s believed to be the one that knocks on all the doors down the corridor. 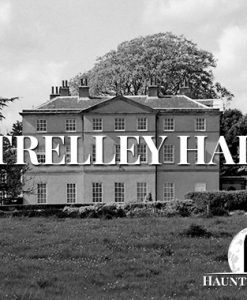 A variety of sounds including knocks, bangs, and whispering have been heard in these rooms. 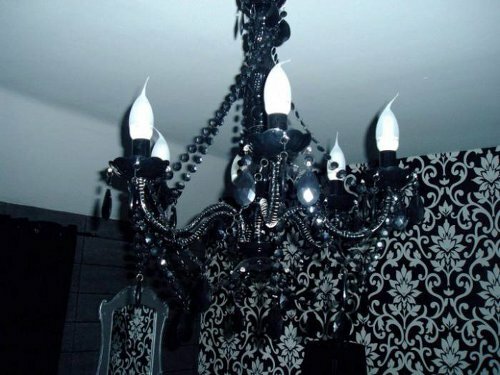 People have also often reported feeling of dread, dizziness and sickness in these rooms also. There’s also the report of a soldier who walks the corridors, and a maid is said to appear on the stairs. 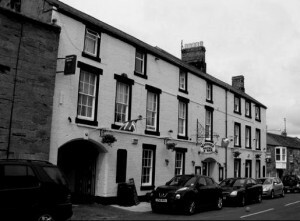 The Schooner Hotel has 32 rooms in total, with all of them having some kind of activity reported. 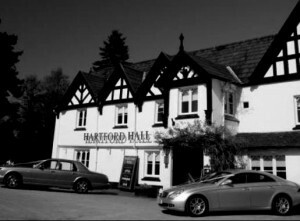 If you choose to stay here there’s a very good chance you’ll be experiencing something paranormal during your stay. It’s definitely not for the faint-hearted that’s for sure! 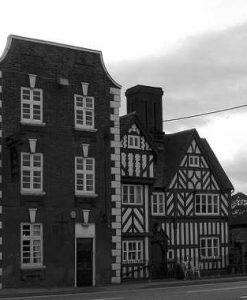 Once a coaching inn built in the 1600’s, The Schooner Hotel is now a grade II listed building. It was the epicentre of all things happening during this time in Alnmouth. 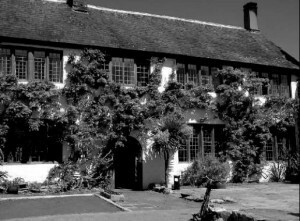 The inn was a regular haunt for smugglers with secret underground tunnels leading from the cellar to the port. Steeped in history and character, this 17th Century coaching inn located along the Northumberland coast is friendly and homely. Each of the 32 guest rooms are individually designed with uplifting colours and décor and artefacts collected by the owners of the hotel throughout many years. 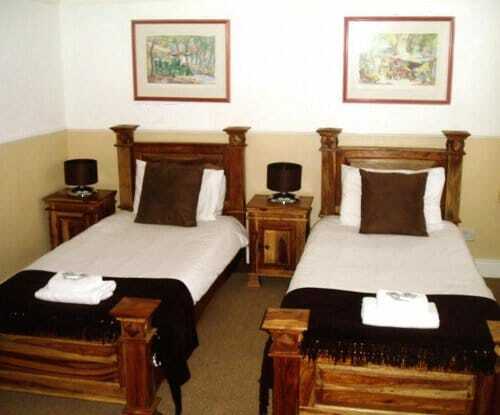 Each hotel room also includes firm and comfortable beds with fresh high quality Egyptian linens, en-suite bathrooms, TV, tea/coffee making facilities, and the hotel’s own range of quality complimentary toiletries. 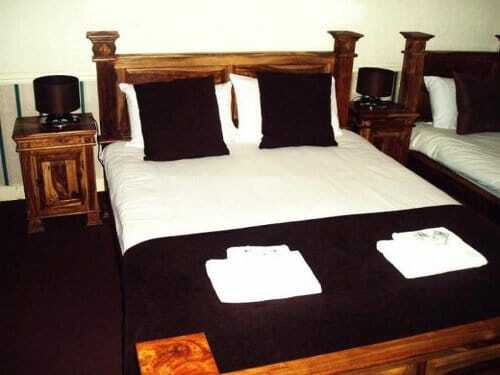 The hotel also has a variety of dining options, ideal for Sunday lunches, light meals, or High Tea. 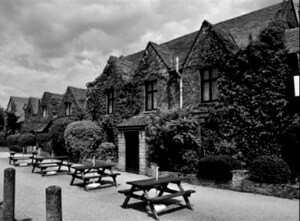 You can enjoy a drink in either of the two bars, conservatory, restaurant, or beer garden. There’s also an Indian restaurant in the building as well, for all guests looking for something a little different. Ideally located in the coastal village of Alnmouth, and only 40 minutes drive away from Newcastle and 10 minutes from Alnwick Town, there is certainly no limit to what you can do during your stay. If the weather holds up you have the beautiful Alnmouth Beach right on your doorstep. A little walk away you also have Alnmouth Golf Club. 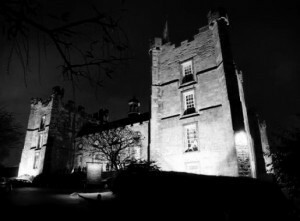 10 mins away you also have Alnwick Town which has shops and restaurants, and also the stunning Alnwick Castle too. From golfing to rambling, or simply site seeing, The Schooner is ideally located for all activities. Room rates vary from as little as £40.00 p.p.p.n. B&B.